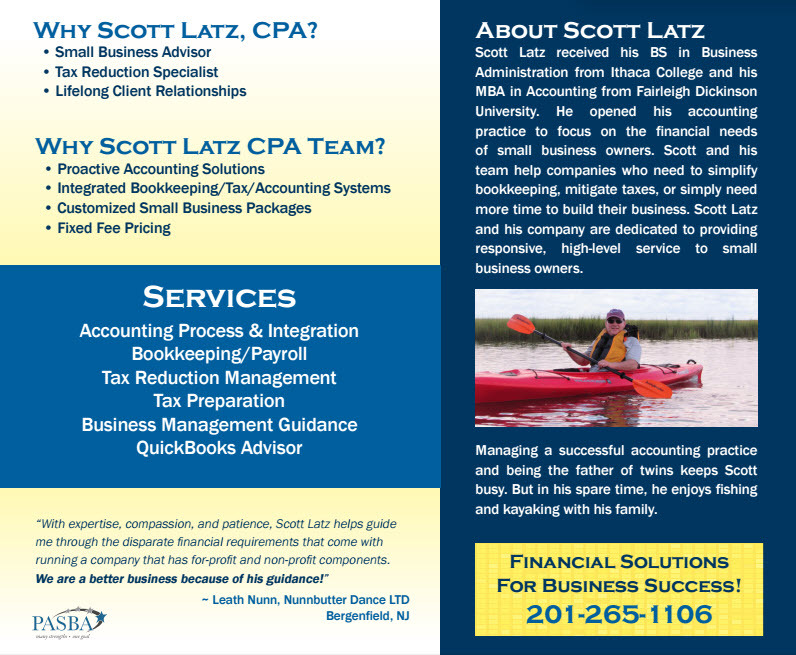 Scott M. Latz, CPA specializing in accounting services for small businesses and tax services for both individuals and business owners. As a local Bergen County CPA firm, we have helped many small businesses with a variety of accounting services including outsourced accounting and bookkeeping, tax planning, new business advisement and more. At Scott M. Latz, CPA we understand that each client has different needs, so we take the time to get to know you and your business in order to build a long-lasting relationship for years to come. Having experience with both professional and consumer service businesses, we can customize our services to the needs of your particular business. Want to learn more about our services? Give us a call today at 201-265-1106 to schedule your free initial consultation. We monitor the health of your business all year long. 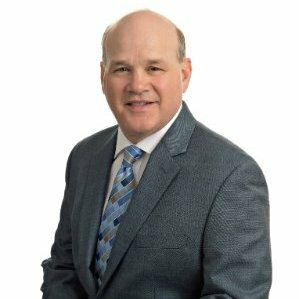 Make an appointment with Scott today for a face-to-face consultation. He will give your business a thorough checkup to see how he can help your business reach its true potential. Scott Latz has been our accountant for several years. His reports make financial updates easy to evaluate. We have confidence in him and his staff and you can too! This has been a perfect fit for my business. From taxes to payroll, everything has always been done accurately and promptly. I always appreciate your advice and I feel that you always have my best interests at heart. I have been very happy with your service for the last 10 years and I look forward to many more years of doing business together in the future. Scott Latz and his staff are always there to answer any questions that come up, and even make random calls to check on us! Their payroll service is the best we’ve ever had!